Recent developments including the widening channels of discussion with neighboring countries, the hosting of the 2018 Pyeongchang Winter Olympics, and the reignition of inter-Korean interaction in the private sector are changes that heighten expectations for governments and nongovernmental organizations alike. 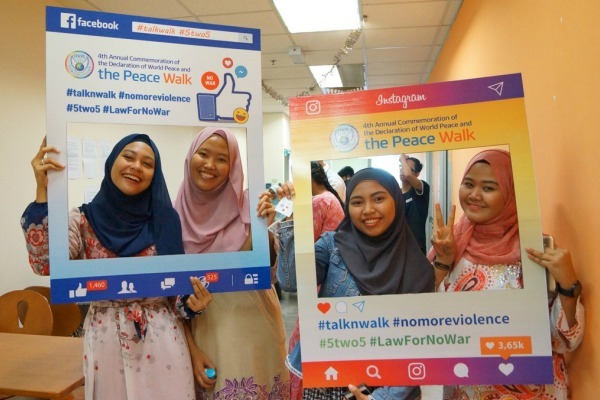 With such current developments in mind, this 25 May, HWPL plans a peace campaign with a slogan: Together for A New Start, Together for Peace. 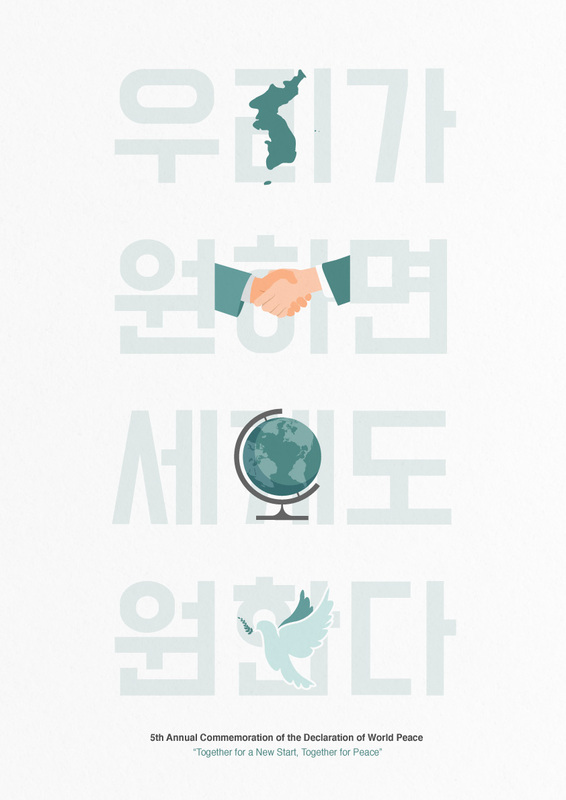 The citizen-oriented peace campaign will focus on free travel, exchange and interaction between the two Koreas, and will bring progress in terms of World Peace and Restoration of Light as the NGO's name. At the foundation of the DPCW, which aims at building a world of peace, is the transition from the rule of power (force) in the current international order to the rule of law that is based on the universal values including coexistence and respect for one another. Article 5 Selfdetermination in the DPCW deals with an efficient approach to matters pertaining to stateboundary related issues and peoples such as the independence, annexation of any territorial unit. The legitimacy of the right to self-determination is in line with one of the basic principles in the current international community – human rights. 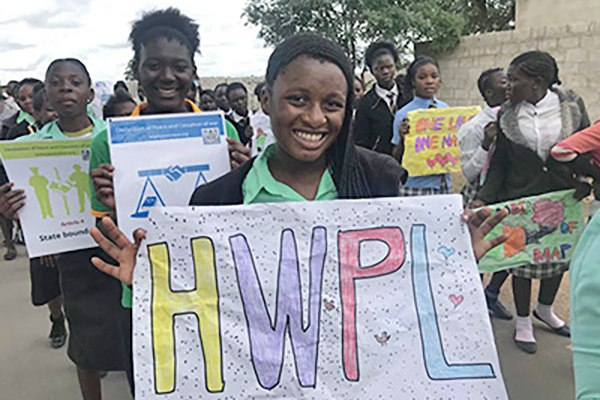 The DPCW stipulates the principle of the right to self-determination and the international norm; As a state may draw a line between respecting and limiting the rights of an individual, the same applies to relations between states and peoples. In other words, the right to self-determination and governance is applied to peoples and states. And the Article expresses the challenge of our times at the heart of building a harmonious and peaceful international order, upholding democracy and human rights. The application of the right to self-determination for a peaceful world is incomplete at the current stage. The Korean Peninsula, for example, was forcibly put under the rule of Japan and was “given” its independence as a result of the surrender of Imperial Japan at the closing of WWII. Freedom served even before its people could prepare themselves only brought discourse and fallouts driven by external powers and led to another rage of war that killed almost 4 million young lives from around the world. Even to this day, the war on the Korean Peninsula has still not completely ended but is at a ceasefire. 800,000 young men and women are kept armed, guns pointed, and the globe is faced with great risk from a nuclear program. The Korean Peninsula is not the only place where nation-states and its peoples are pushed into decisions from secession or annexation to independence heavily influenced from the outside rather than decided for themselves. The lessons taught through history show that decisions that lack autonomy breeds conflict. 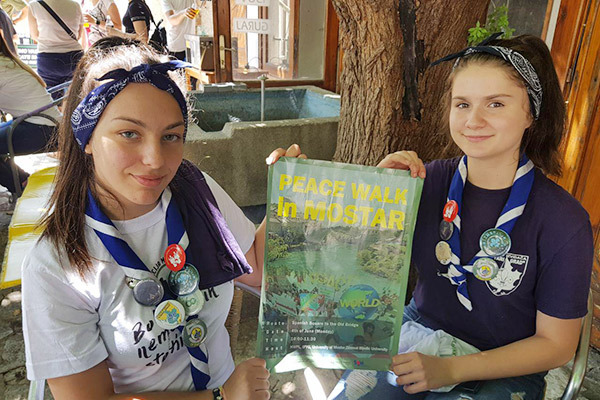 The event held in Korea is to promote peace campaigns for peace on the Korean Peninsula and invite ciizens to voluntarily act as peace messengers. 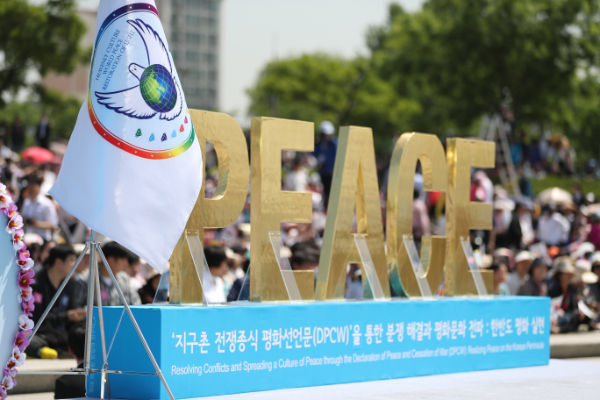 Based on DPCW Article 5 SelfDetermination and Article 10 Spreading a Culture of Peace, HWPL will promote peace programs focusing on citizen participation in seeking free travel and vibrant inter-Korean exchange and laying the grounds for reducing the risk of conflict and establishing global peace. The events taking place in other locations around the globe will call for an active role taken by citizens to break away from the past of wars and build a future of peace and also discuss efficient applications of DPCW Articles 5 and 10.